Kati Nuora is a founder and CEO of Creative Export Innovations. The company specialises in export projects, trade visits and building new partnerships in order to promote Finnish creative industries. She is currently leading The Bigger Picture initiative, which aims to help Finnish film and TV production companies with their market entry to China. 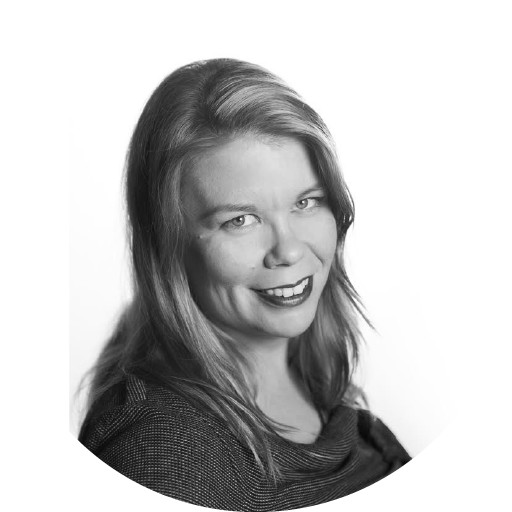 Prior to starting her own company, Kati worked for eight years at The Finnish Film Foundation, the Finnish national funding body for the audiovisual sector. During her time there, she was responsible for international promotional projects and produced various matchmaking events aimed to boost international co-production. Before her time at The Finnish Film Foundation, Kati worked for eight years at an independent production company Crystal Eye.